The daily updates list is here, along with the latest patches for Samsung smartphones belonging to all budgets. 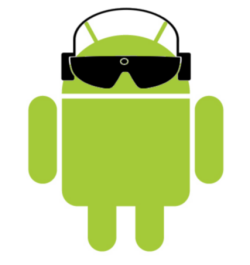 We have a tutorial for those that are new to manual updating of their Android devices as well. Just find your device in the list below and get started.